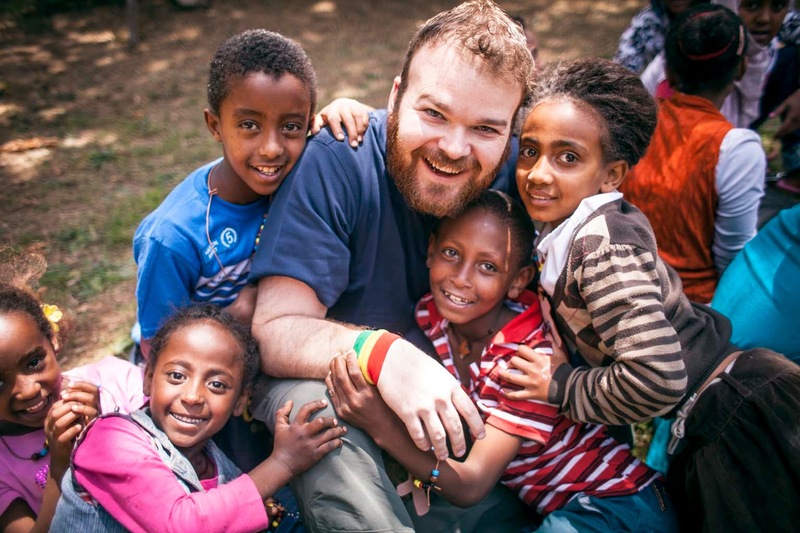 "Choose for yourselves this day whom you will serve....but as for me and my household, we will serve the LORD." 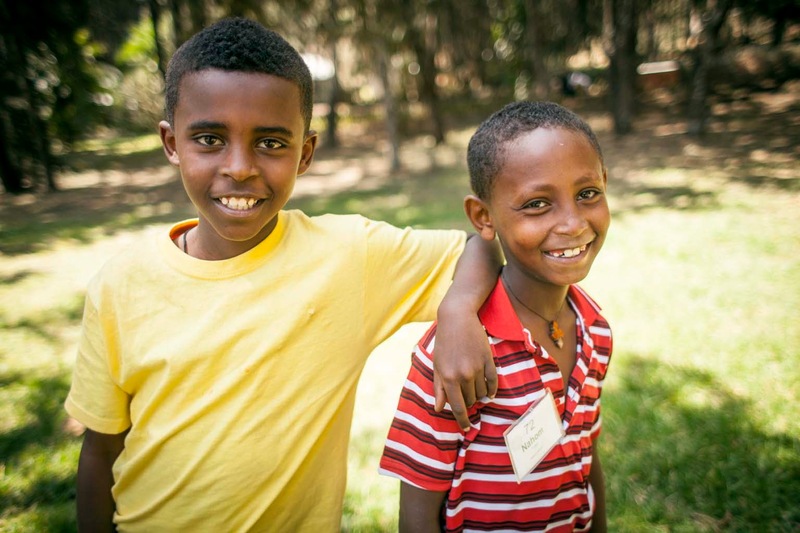 Daniel and I enjoyed five awesome years of marriage before welcoming children into our lives – Madeline born in 2008, Benjamin born in Ethiopia in 2009 and adopted in 2010, and Amelia born in 2012. 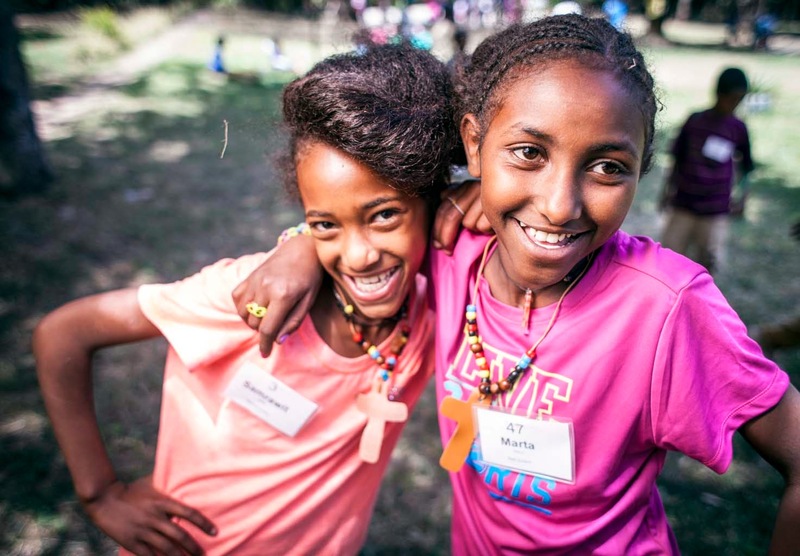 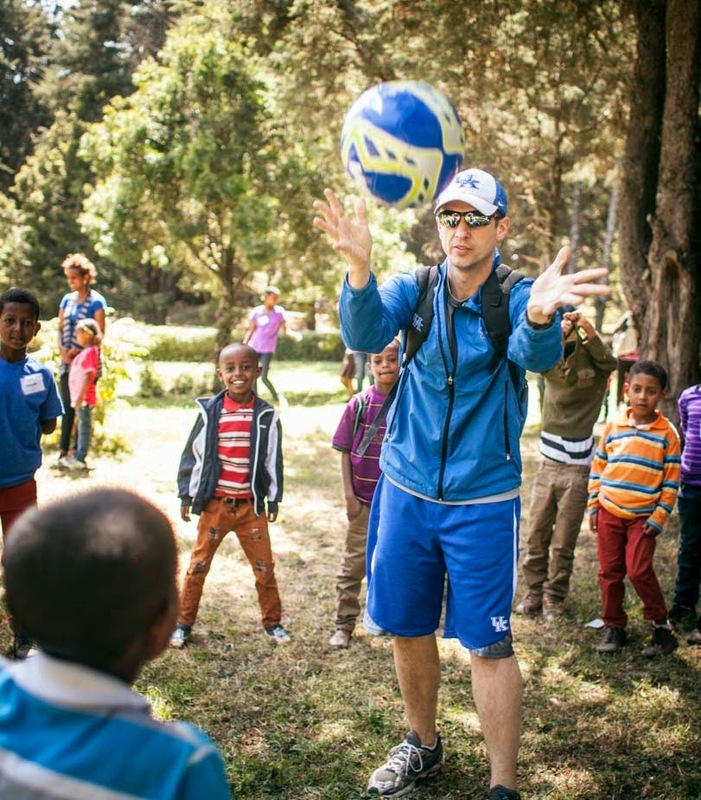 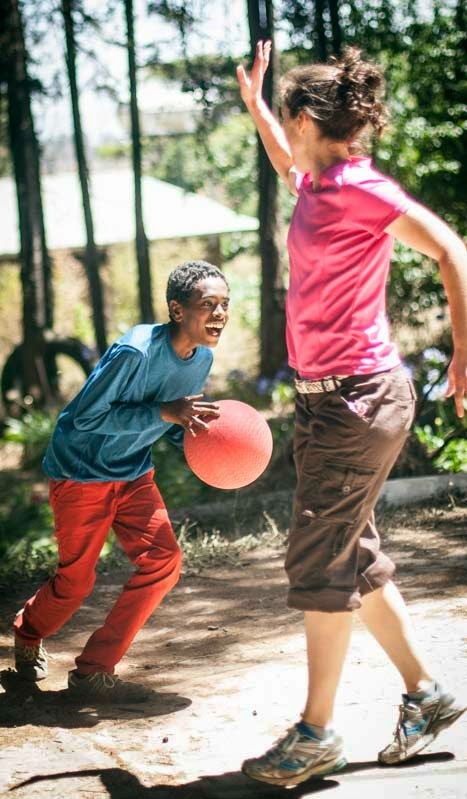 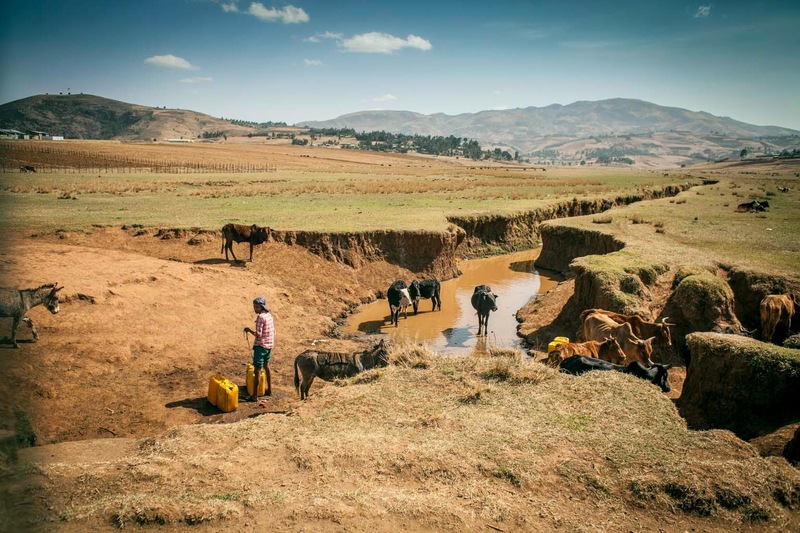 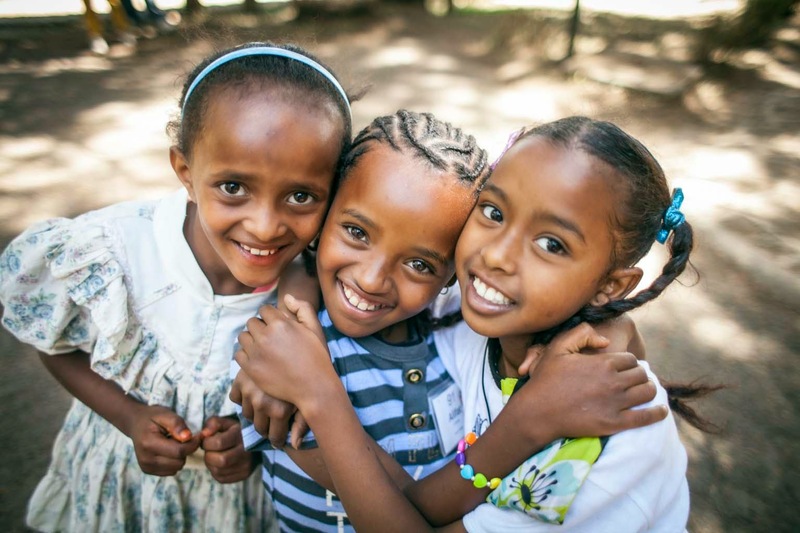 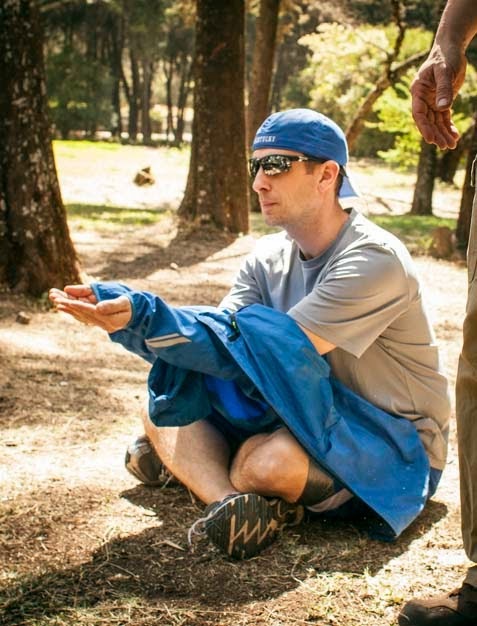 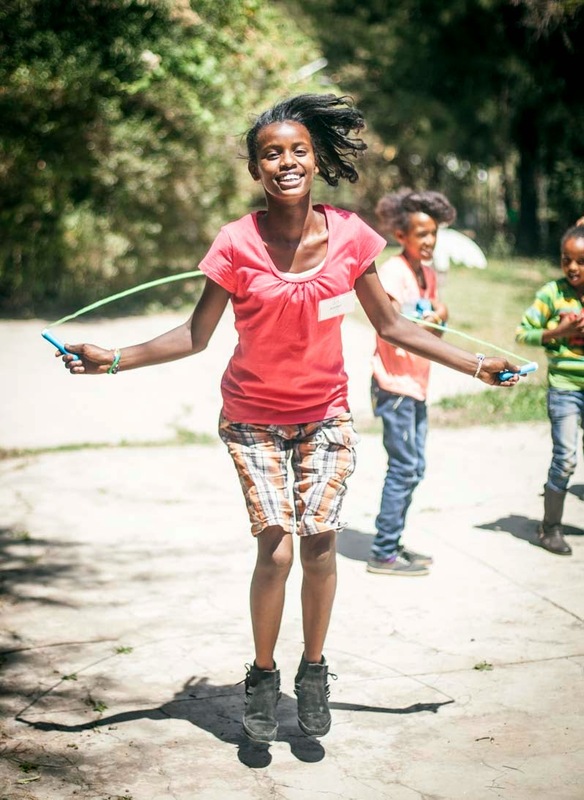 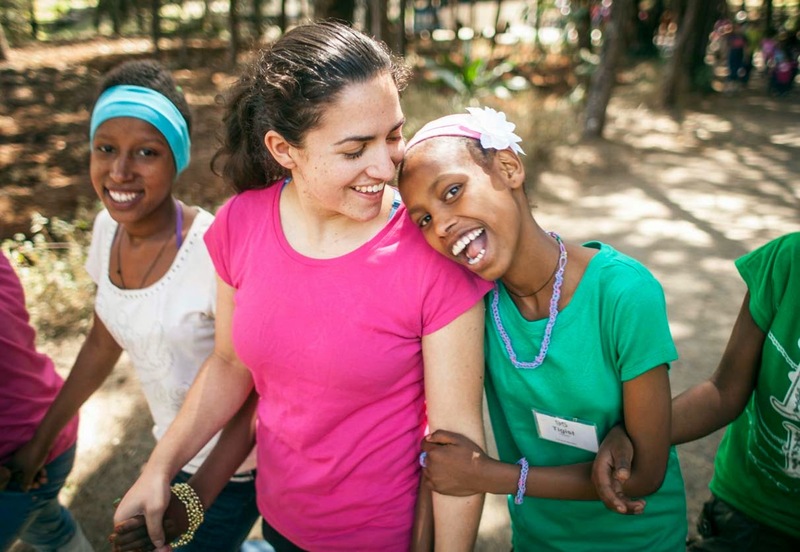 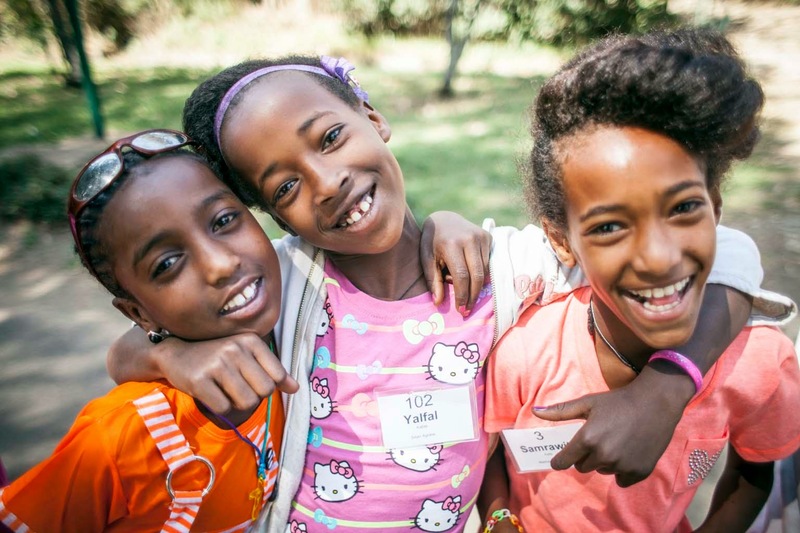 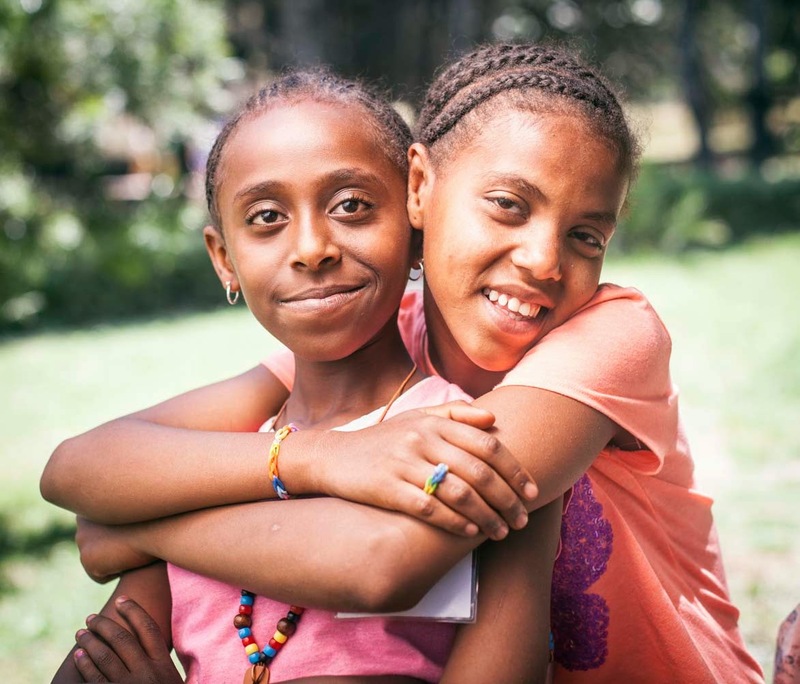 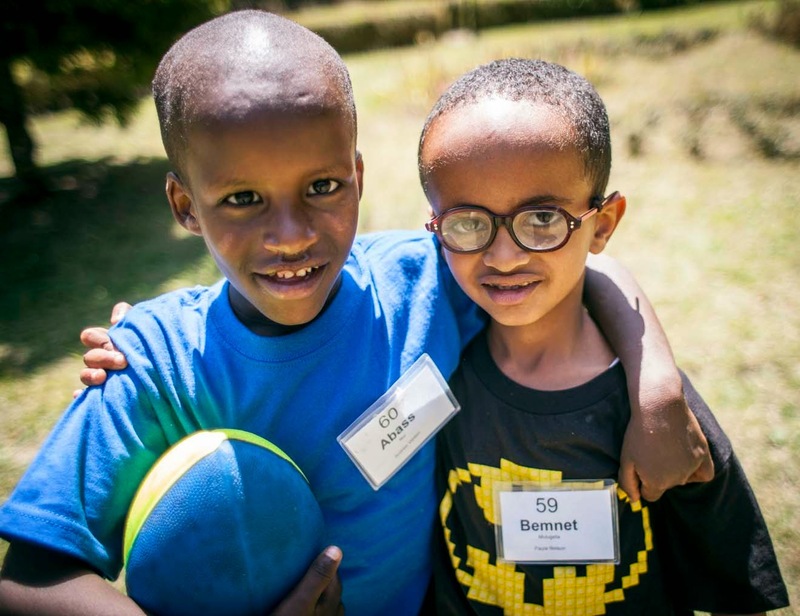 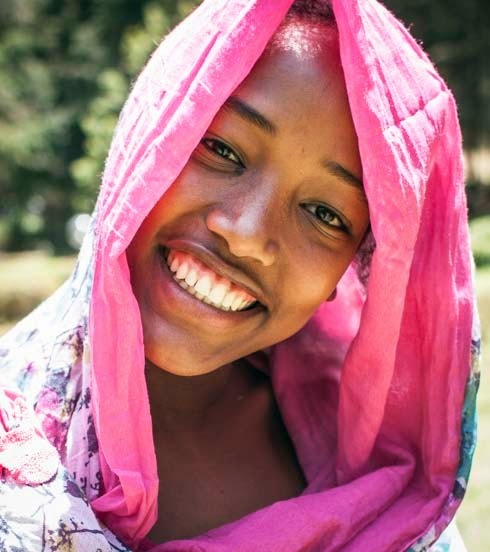 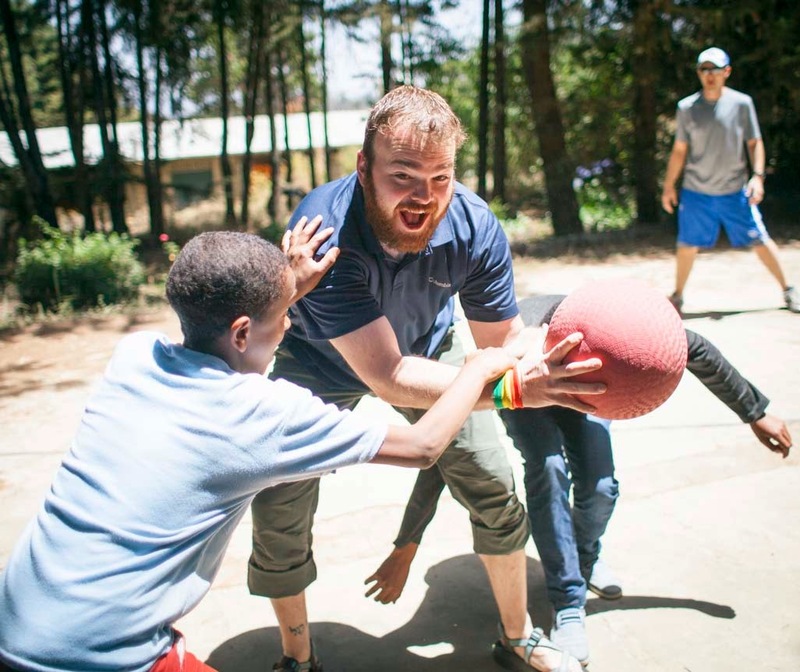 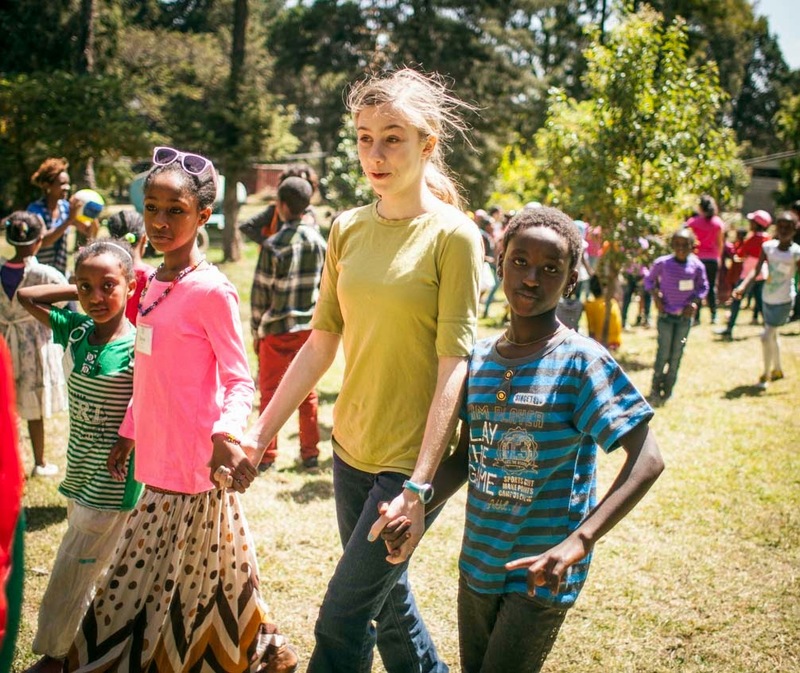 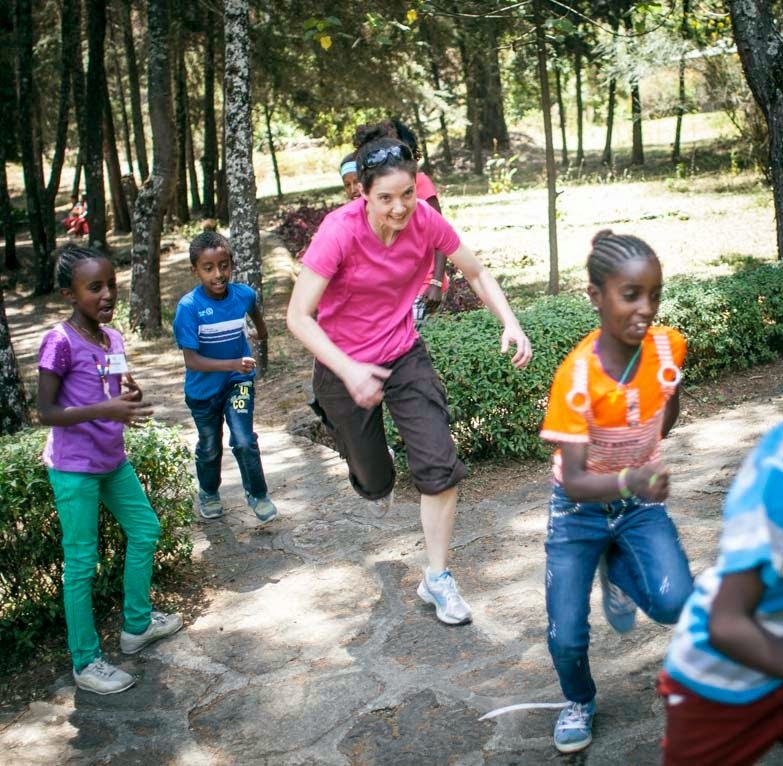 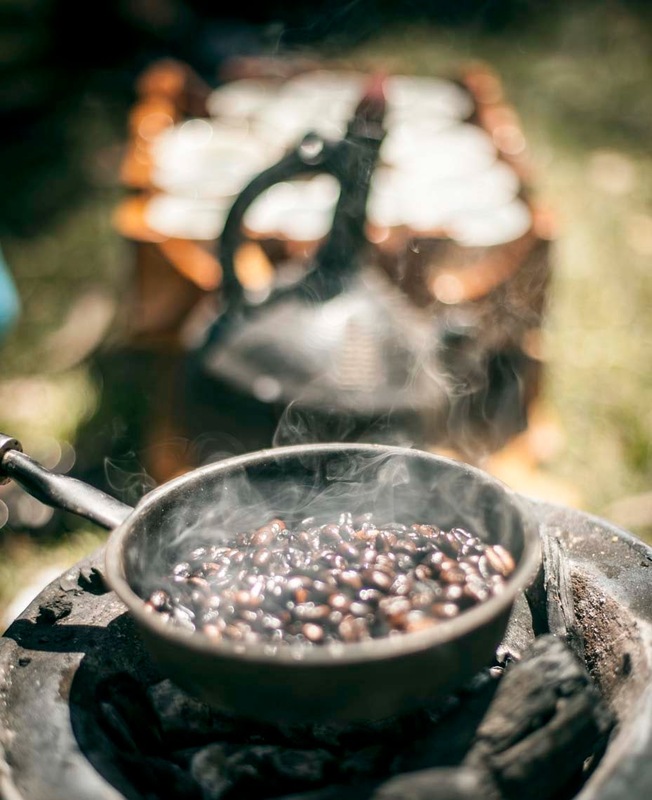 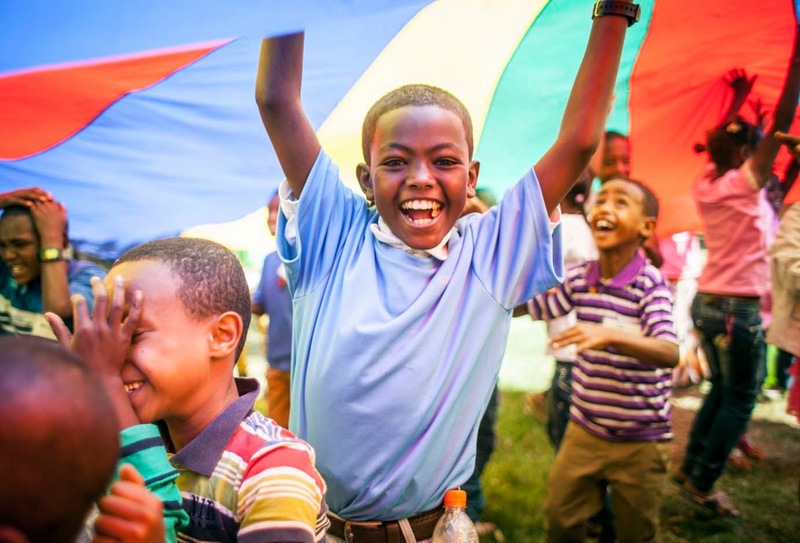 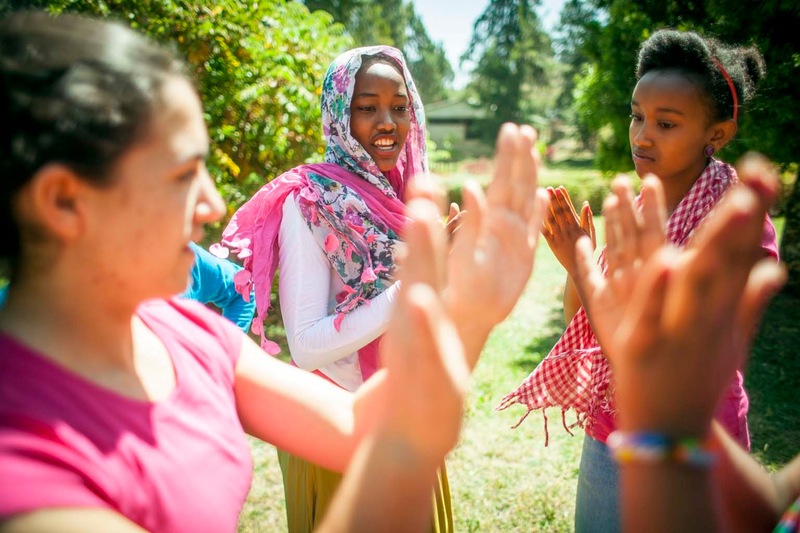 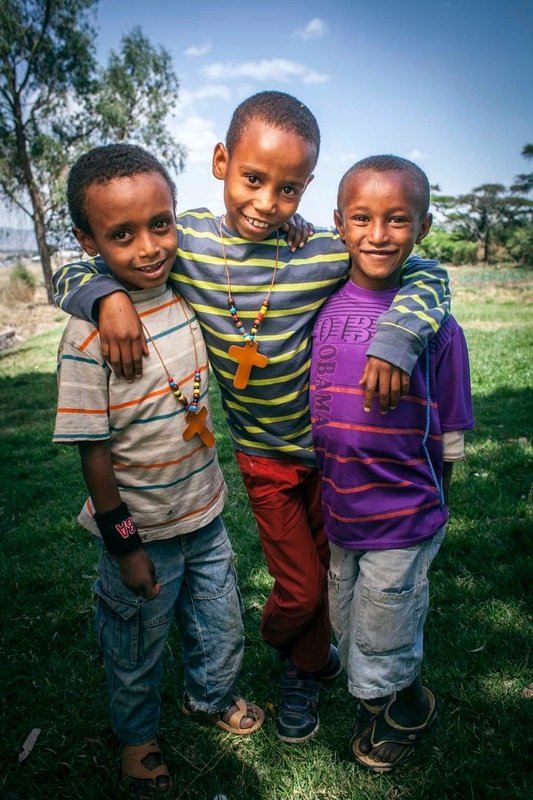 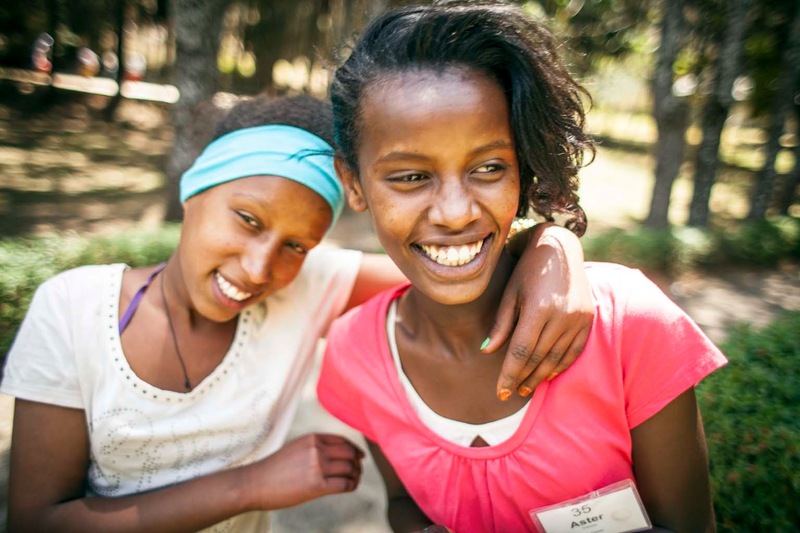 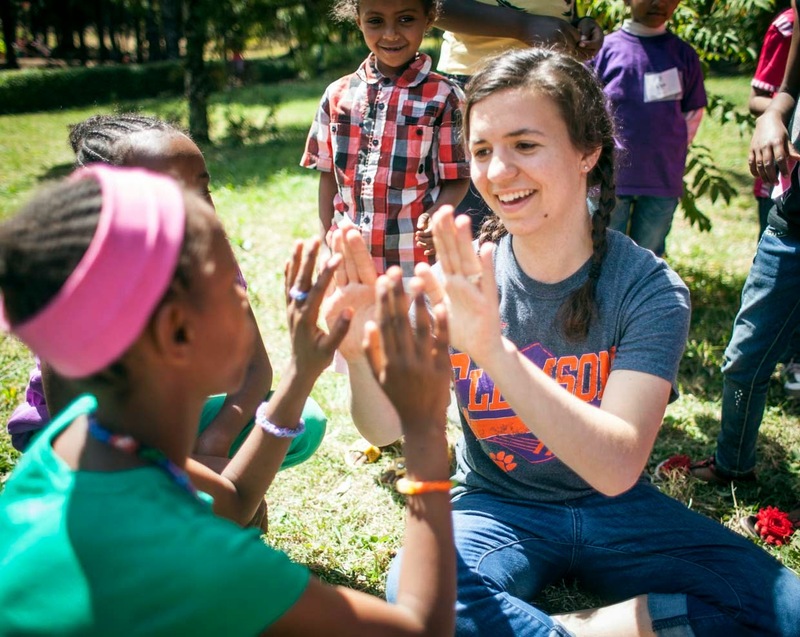 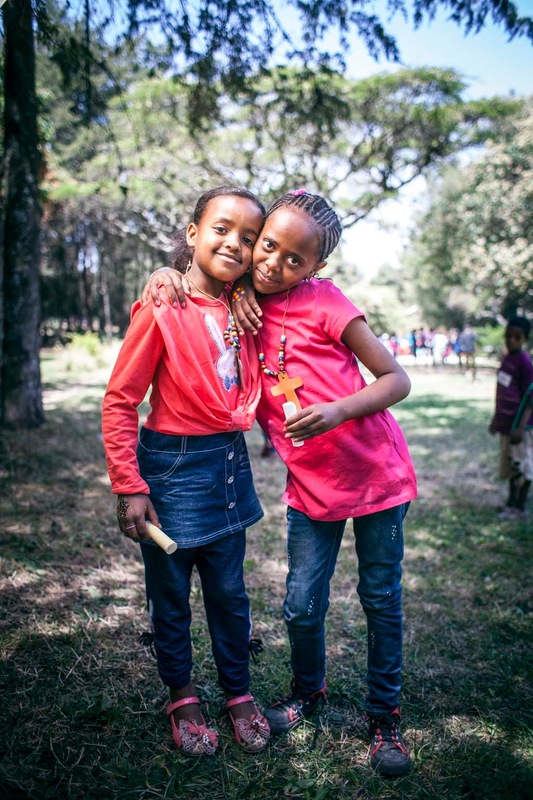 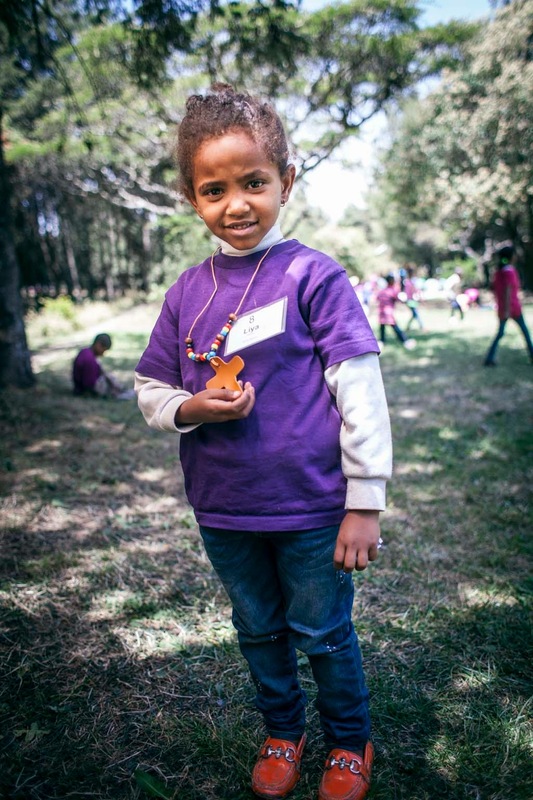 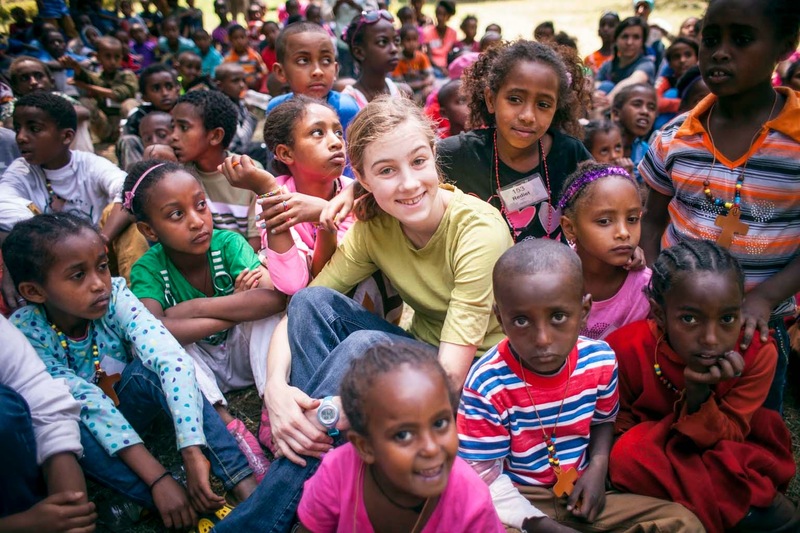 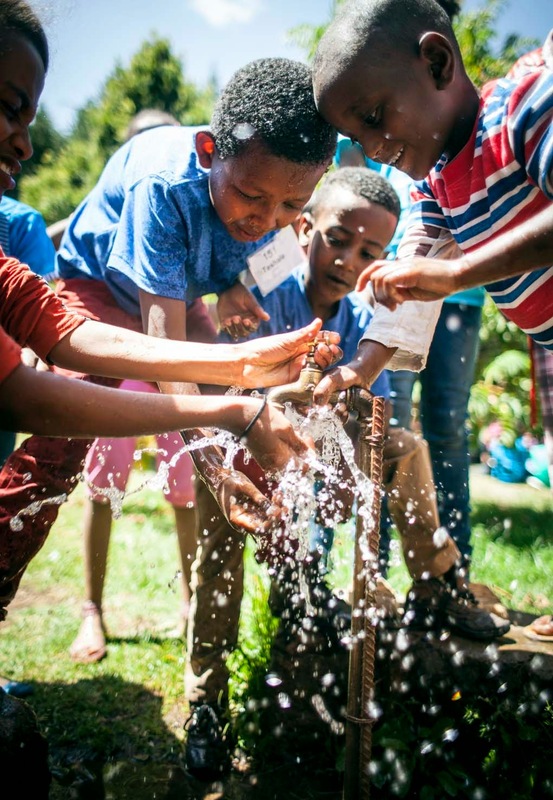 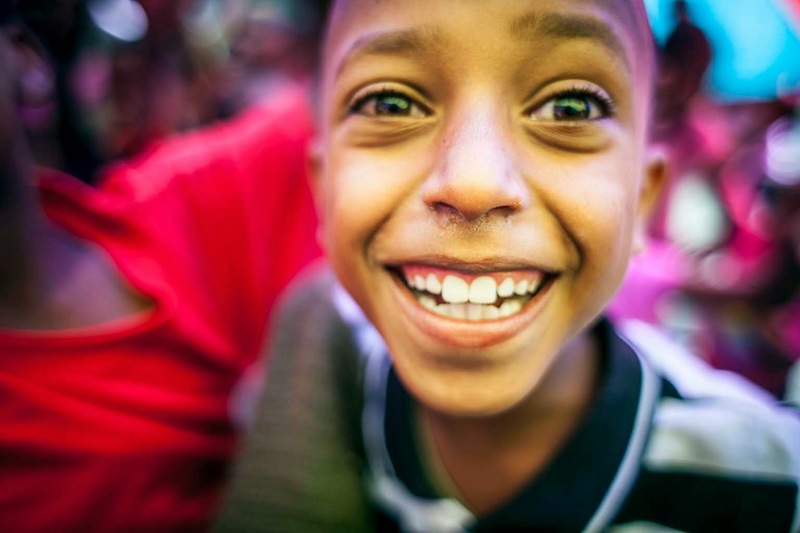 Our hearts are passionate about helping children in Ethiopia. 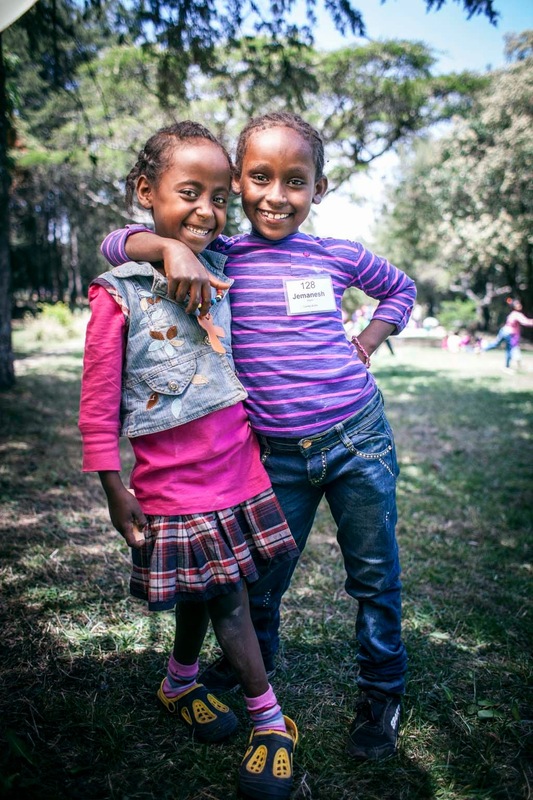 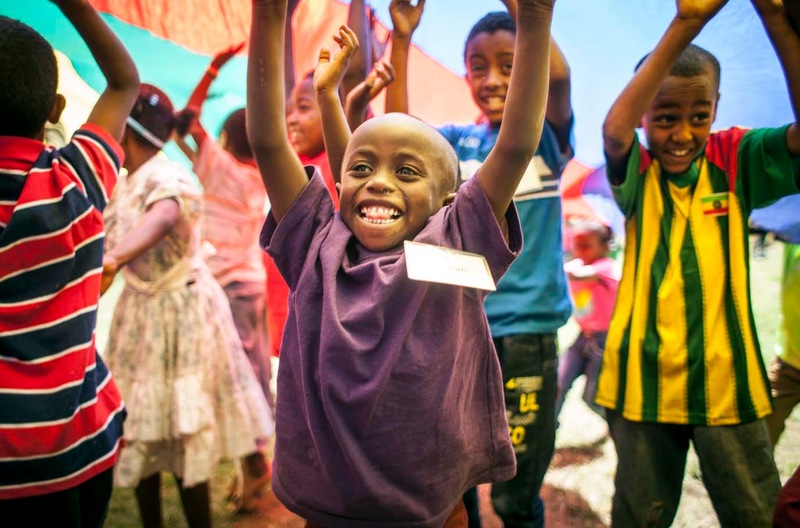 In 2012 we partnered with Children’s HopeChest to find sponsors for 150 children living in a slum area near the Merkato in Addis Ababa. 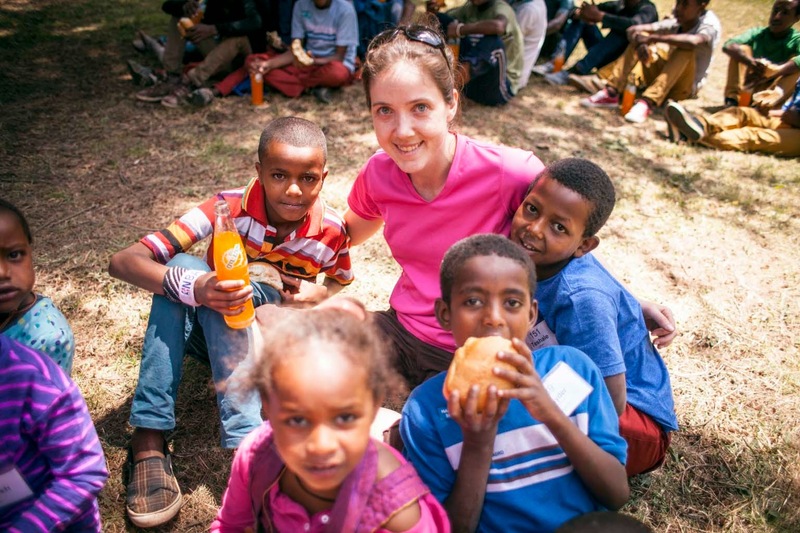 Where Does Your Sponsorship Money Go?